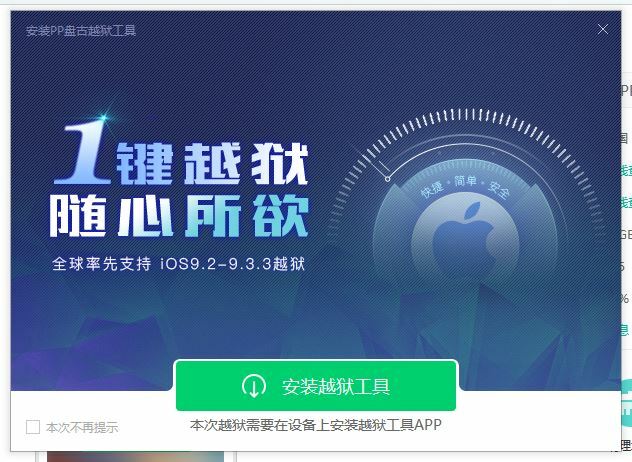 Finally, iOS users can now jailbreak their devices thanks to a new jailbreaking program released by Pangu Team. 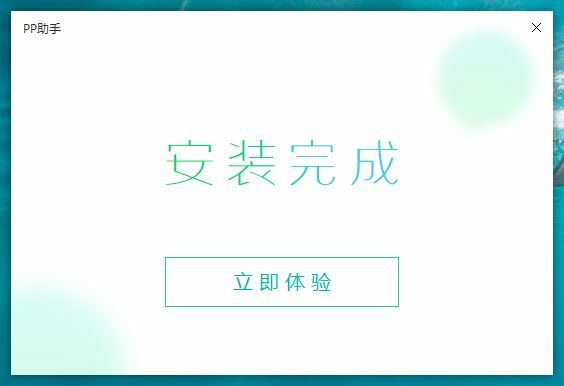 The new jailbreak program released by the team will jailbreak any 64-bit iOS device running iOS 9.2 or iOS 9.3.3. 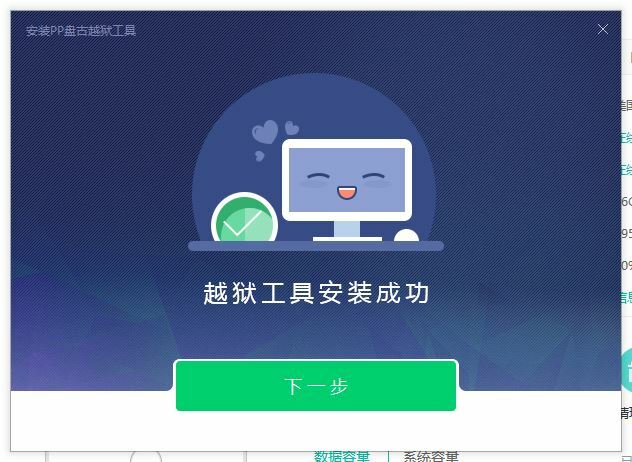 After that, the program will ask you to enter your Apple ID and password to install a the PP app on your device. 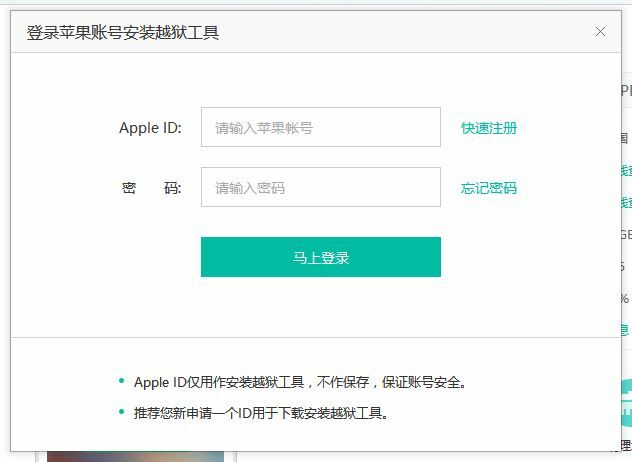 Although PP claims it doesn’t send any of this information back to China, I personally recommend users to create a spare Apple account just for this. 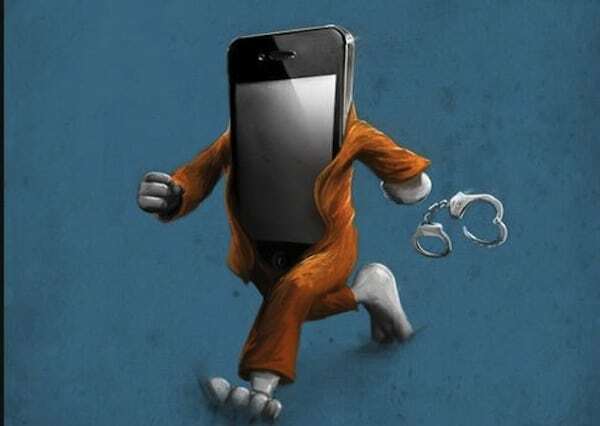 As I mentioned before, this is a semi-tethered jailbreak, which means that you will have to re-jailbreak your device every time your turn it off and turn in back on. But it’s not a big deal. All you have to do is run the PP app once again on your device. None of you Cydia tweaks or app will be deleted.